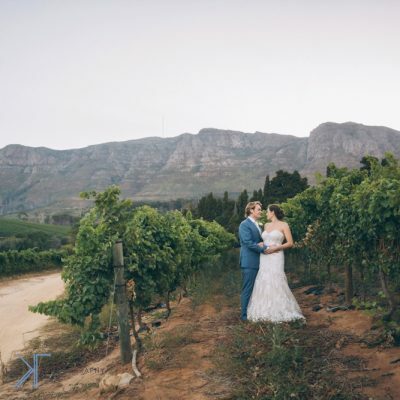 Willem and Karlee’s wedding was in the beautiful Overberg in the small town Agulhas about just over 200km from Cape Town. The wedding celebration was in a big tent next to the ocean setup by the great team of Antoinette Events. Thank you Willem and Karlee you guys were great and I so enjoyed photographing your day.